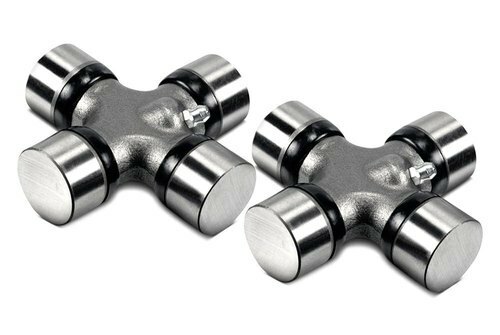 With our expertise and trustworthiness, we are engaged in offering an optimum quality range of Universal Cross Joints. We “Signet International” are engaged in trading, importing and exporting a high-quality assortment of Ball Bearings, Slewing Bearing, Slewing Drive, Limit Switch, Universal Cross Joints, etc. We are a Sole Proprietorship company that is established in the year 1990 at Delhi (India) and are connected with the renowned vendors of the market who assist us to provide a qualitative range of products as per the global set standards. Under the supervision of "Mr. Salahuddin" (Proprietor), we have attained a dynamic position in this sector. We are import these products from China and Korea, And also export in all over the world.